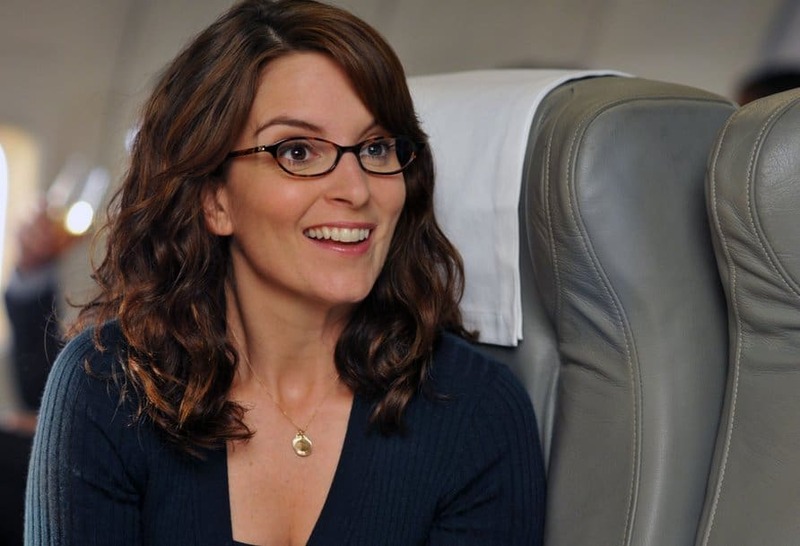 ﻿20 Fun Facts About Tina Fey's "30 Rock"
Everyone loved SNL alum Tina Fey’s Sitcom “30 Rock”. 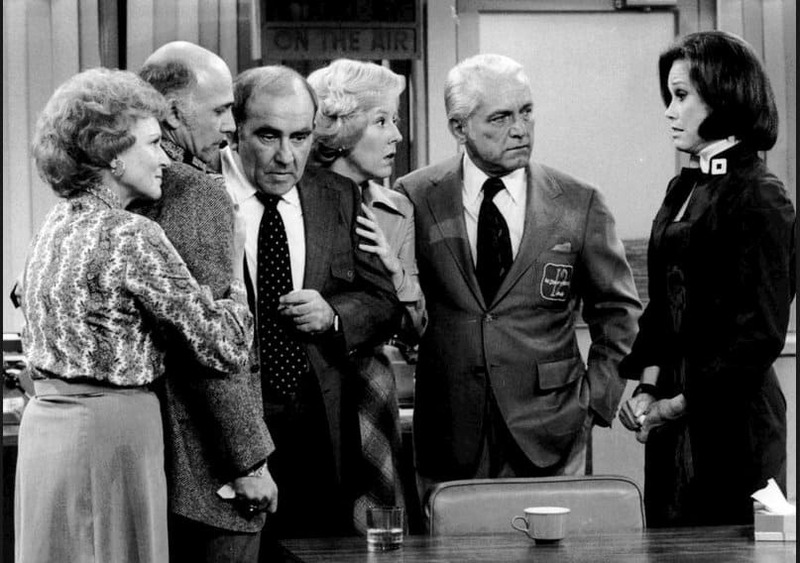 The show, which ran for 7 seasons, was a beloved staple of NBC’s weekly sitcom lineup. Fans are familiar with with the show’s main character, Tina Fey, and her never ending quest to “have it all” and balance her crazy job as producer of a fictional comedy show. But did you know that the show was almost canceled after just one season? Read on for more shocking facts surrounding this beloved show. 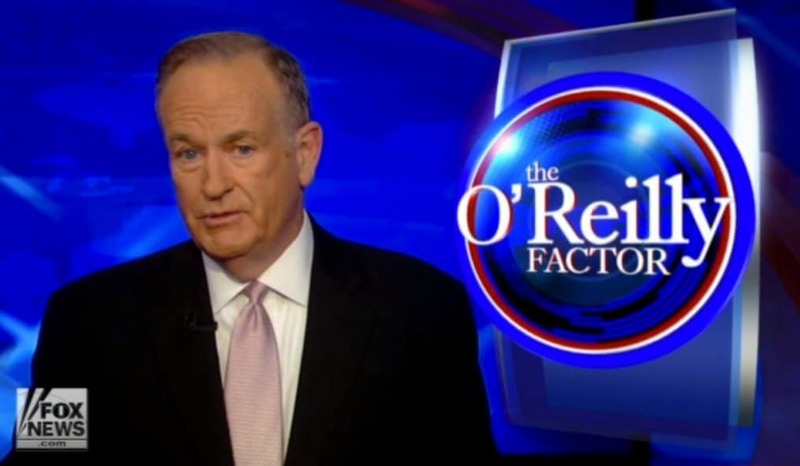 When Tina Fey originally took the idea for her post-SNL show to NBC, it was pitched as a Fox News-like program similar to the one hosted by Bill O’Reilly with her as the liberal minded producer. NBC liked the idea, but had an even better one: why not use Tina’s experience as the head writer for Saturday Night Live as the basis for the show? All parties ran with it and the rest is history. 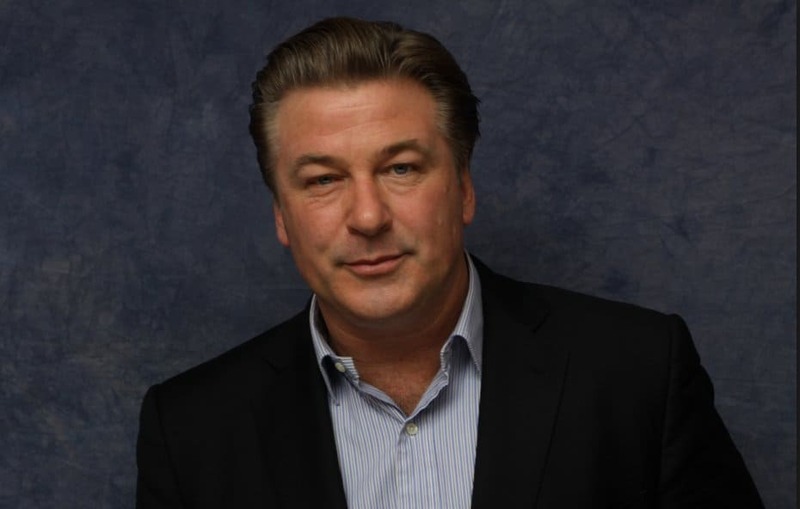 Alec Baldwin is a well known alumnus of Saturday Night Live, having hosted the show a whopping 16 times. He also starred as Jack Donaghey, the right-leaning General Electric boss of Tina’s Fey’s Liz Lemon character on 30 Rock. What you may not know is that while the part was written for him, no one actually thought he’d take it. Alec Baldwin, who needed a role that would work with his parenting schedule as a newly divorced dad, was on board. Of course, hanging out with all his SNL pals was a bonus. 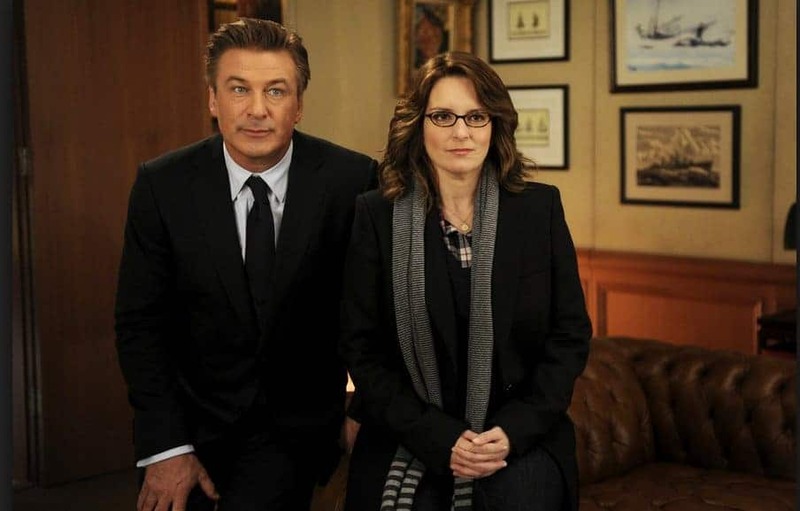 Everyone knows that the relationship between Tina Fey and Alec Baldwin on screen, as Liz Lemon and Jack Donaghey, is tough to define. Jack is both Tina’s boss, mentor, sort of friend, and sometimes critic. This was tough to get to for writers, especially in the beginning. As Tina Fey said when asked about the relationship: It’s “somewhere between Mary Tyler Moore and Lou Grant and Han Solo and Princess Leia.” One thing was never considered: a romance. Ever notice how 30 Rock has an SNL-feel to it? You’re not alone, and there is more than one SNL connection to the show. 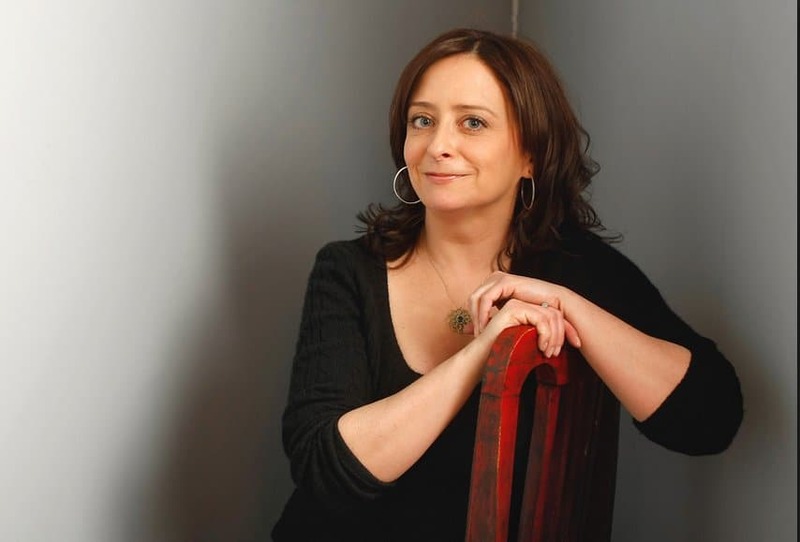 One of which is that SNL cast member Rachel Dratch, who worked with Tina Fey on the late night sketch show, was originally meant to star in 30 Rock as the Jenna Maroney character – which eventually went to Jane Krakowski. The switch was made, primarily, because of a change where they wanted the fictitious show featured in 30 Rock to go: shifting from a sketch show like 30 Rock to a longer term show. 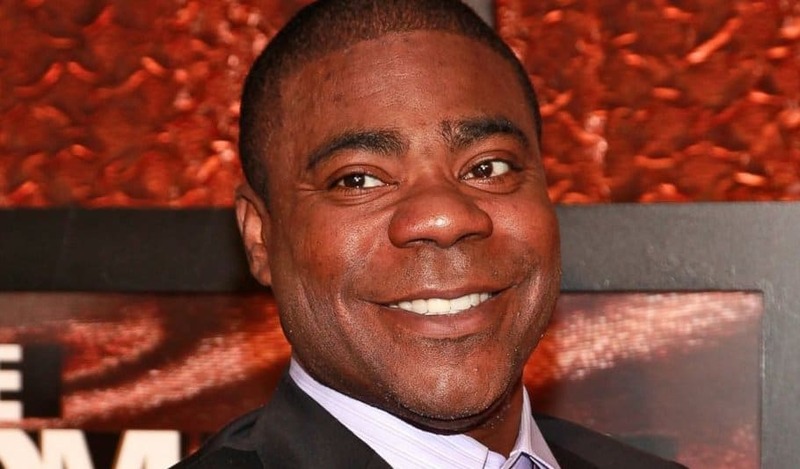 Actor Grizz Chapman, who played Grizz in the show 30 Rock, really is good friends with Tracy Morgan. If that isn’t enough, the character of Dot Com is played by Kevin Brown who used to be Tracy Morgan’s manager when he did comedy! No wonder all of that on screen friendship appears real – it is! 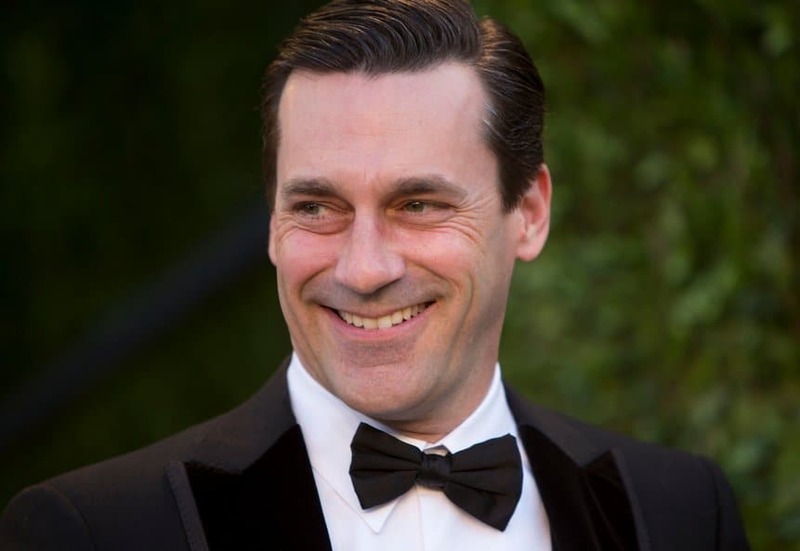 Although he eventually guest starred on 30 Rock as a love interest of Tina Fey’s character, Jon Hamm had originally wanted to play the role of her boss, Jack Donaghey! Sound crazy? Apparently they didn’t think they would get him for the role either, given his success on “Madmen” which was then on hiatus, but 30 Rock producers had him audition for the role anyway. While the role of Jack eventually went to Alec Baldwin, Hamm has a good relationship with all concerned, which led to a role on Tina Fey’s latest project “The Unbreakable Kimmy Schmidt“. 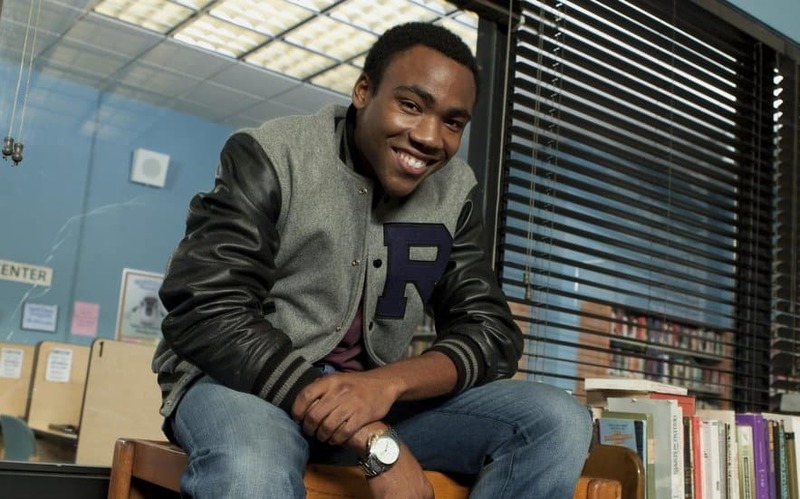 We all love to binge watch “Community” starring Donald Glover, but did you know that before he hit it big on the hit show he was a writer for 30 Rock? In an interview with Entertainment Weekly, Tina Fey said “Donald started right out of college as a writer at 30 Rock. He was actually still, I believe, living in an NYU dorm. He was an RA, and he would work and go home to a dorm.” You can catch Donald in a few earlier episodes of 30 Rock as well, before he went on to star in his own show! 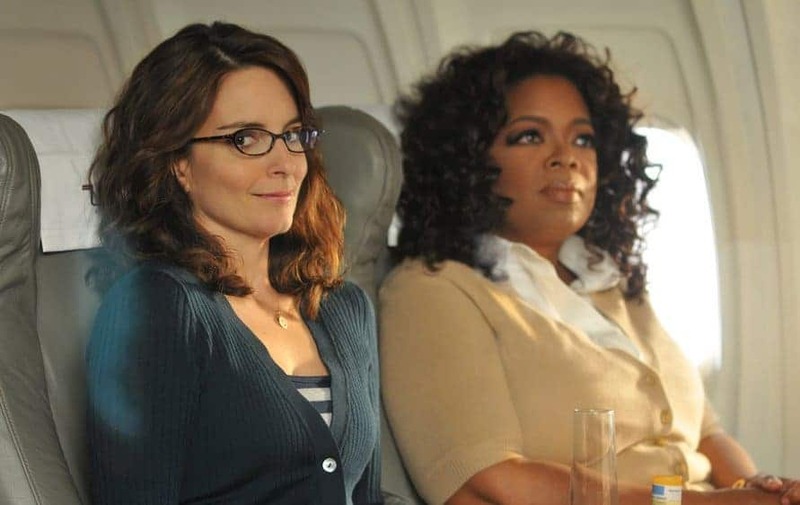 The one and only Oprah guessed starred in an episode of 30 Rock to be aired in 2008 – the exact same time that Tina Fey was also playing Vice Presidential Candidate Sarah Palin in numerous skits for Saturday Night Live. Fey was so busy that she was running from set to set constantly, a fact that, when brought to Oprah’s attention, led her to suggest that Tina Fey might be overworking herself. Would you have watched the show as religiously if Alec Baldwin weren’t present? Us neither. But that’s almost what happened following season 5, a point which, according to Baldwin, was a low point for the writing quality of the show. 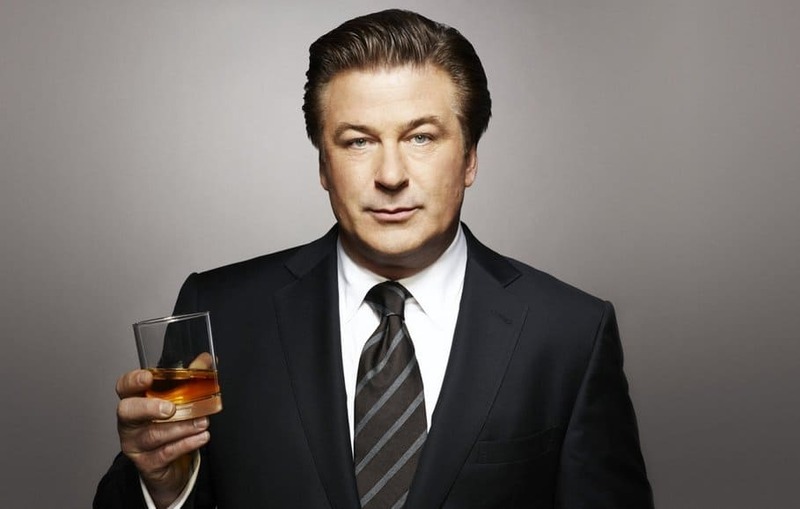 In an interview with Rolling Stone, Baldwin said that “Though even anemic 30 Rock writing is still better than everybody else’s writing. I go, ‘I’m going to get the f*** out of here, I’m done,’ because I’m an employee, I don’t have any say. 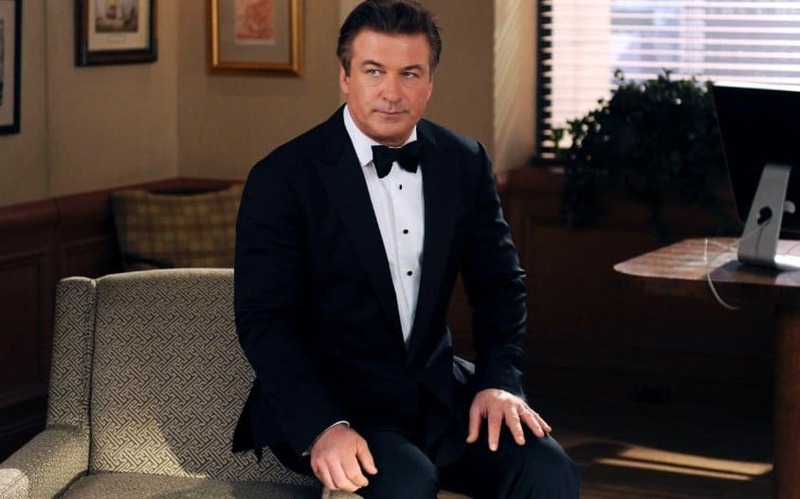 So Season Five ends, and I’m saying ‘Next year, I’m done,’ then I come back, and Season Six is really good, we all had fun again.” Lucky for us, he stuck around and we got many more seasons of Jack Donaghey’s shenanigans. Ever wonder how sitcoms decide what to do in a finale – for the final send off before the cast goes off-air? Well in the case of 30 Rock, Tina Fey and her writing staff took inspiration from so many other sitcoms that had taken their final bows over the year: including “The Mary Tyler Moore Show” and “Frasier“. So if you rewatch the final episode of 30 Rock, just know that a lot of care and reflection went into the show. A ways through Season 5 of 30 Rock, fans were delighted with a live episode of the show. Traditionally a sitcom, this tactic was tricky for the show’s production staff as you might have guessed. So what did Tina Fey do? 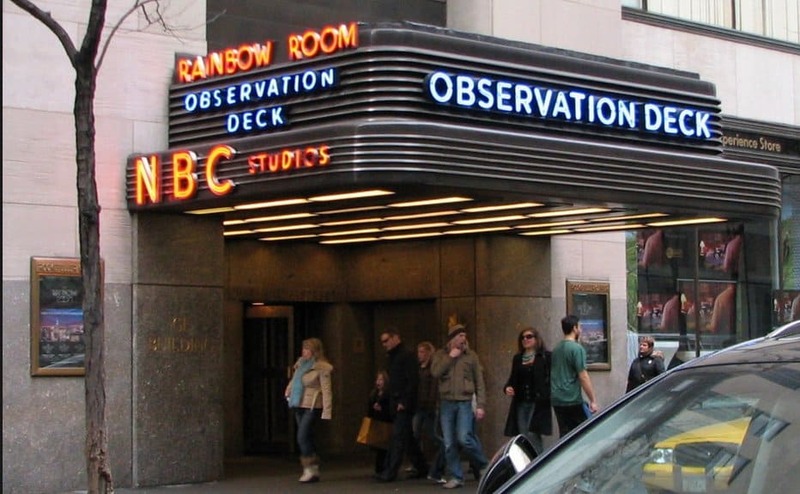 They not only filmed the episode on SNL’s stage in front of an audience but also hired SNL production staff, including 11 year director Beth McCarth-Miller, to help with the episode and make sure it ran smoothly. One of our favorite characters on 30 Rock was always good hearted but dim witted “Kenneth the Page”. Relegated to assisting the cast and crew of the fictitious show while also giving tours of NBC studios, Kenneth was a staple of almost every episode. The best part? 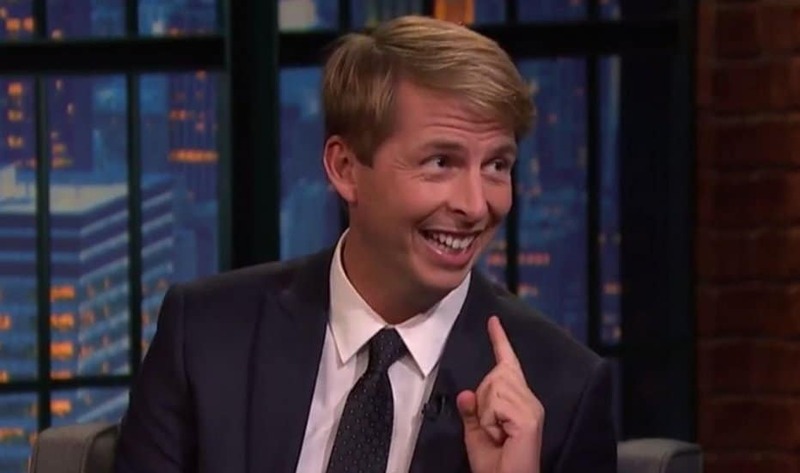 Many character traits of Kenneth were based on observations Tina Fey had made of the actor who played him, Jack McBrayer! Tina Fey’s Husband Made The Music! Jeff Richmond and Tina Fey met at comedy club The Second City in Chicago and married soon after. Somehow, they’ve managed to align their careers effectively – so much so that Richmond created the music for 30 Rock in addition to the occasional cameo. The musical stylings of Richmond became so popular to 30 Rock fans that similar music was produced by Richmond for Fey’s latest project, The Unbreakable Kimmy Schmidt. 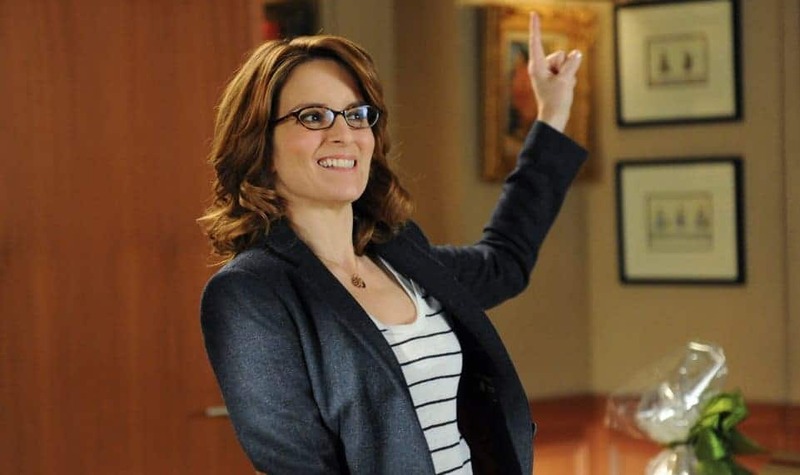 A major tenet of the show is Tina Fey’s character, Liz Lemon, and her never ending quest to “have it all”. With that in mind, the writers flirted with the idea of having Liz adopt a 12-year old boy only to have the child run away after just a few episodes – putting Liz back on her quest to achieve all her goals. While the show eventually concluded with Liz achieving happiness, she almost got a glimpse of it far earlier than many fans thought. Ever wonder just how many jokes were in an episode of 30 Rock? 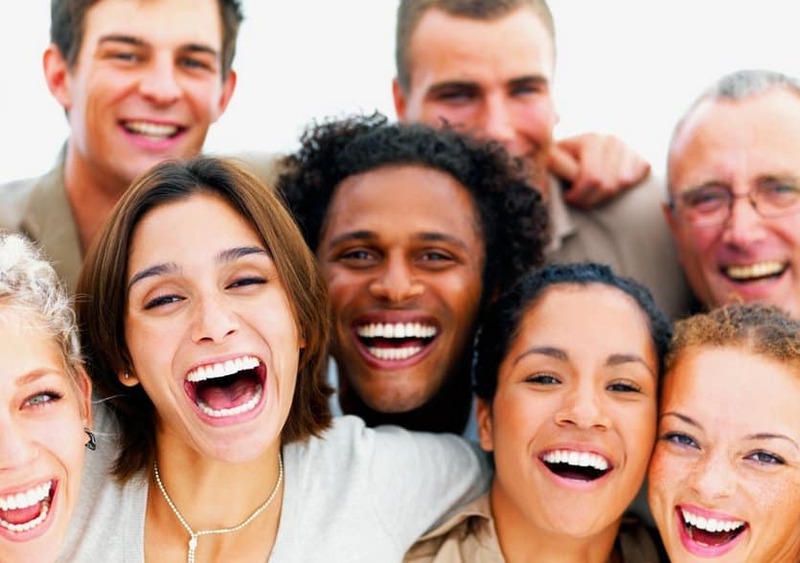 The show, which is famous for its very dense comedy style, actually averages just under 10 jokes per minute each and every episode as calculated by a fan back in 2010. While this is just an estimate, it cannot be denied that that’s A LOT of jokes. Now we know why we laughed so much in just one thirty minute episode! Fans of the show 30 Rock know full well that it isn’t your typical comedic sit-com. While we have the benefit of hindsight, it’s out there nature wasn’t always an asset. According to Jane Krakowski, who played Jenna Maroney on the show: “Today I was remembering Paul Reubens being on the show in season one. It had a real title [‘Black Tie’], but I remember Tina was calling the episode ‘Goodbye America’ because she thought we wouldn’t stay on the air after that one. That was the first time that we knew the show was not going to be normal.” Lucky for us the show was beloved by fans and we got many more seasons. 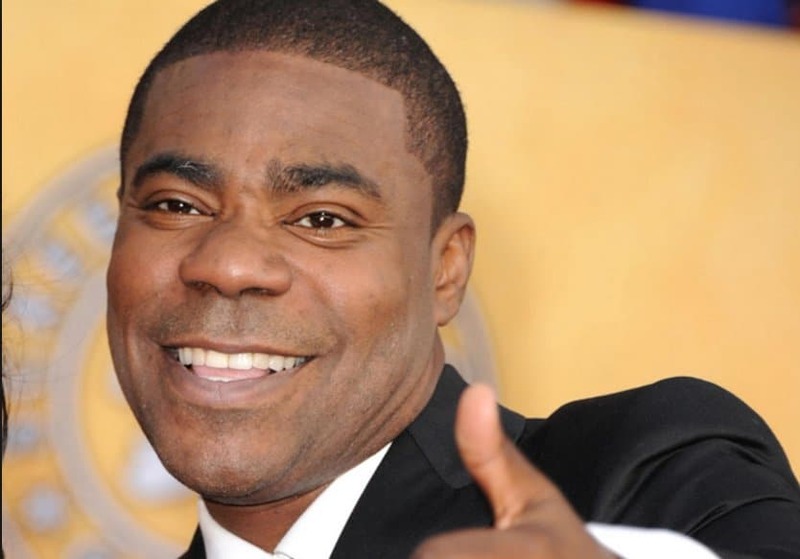 One of 30 Rock’s most believed characters, Tracey Jordan played by comedian and SNL Alum Tracey Morgan, was notorious on set for improvising. While fans clearly benefitted from this improvisation, cast member Kevin Brown noted that it was because Morgan “he never looked at the script.” However, this doesn’t mean Morgan didn’t take his job seriously: Morgan noted that, “I come from a standup background and the first three letters in the word funny are fun. So I always had fun with it and I guess I made it look easy. I made it look like I wasn’t reading the script.” Either way, we all won. A staple of the show is Fey’s character, Liz Lemon, and her never ending quest to have it all: family, career, personal happiness. While the writers eventually wanted to give all of these things to Lemon, they didn’t want to do it all in one episode – especially the last one. The most important thing was for Lemon to find happiness, and not for a final episode wedding to mean that marriage was “..the accumulation of her time.” As explained by Fey in an interview with Entertainment Weekly. You may have noticed that actor Tracey Morgan, who stars as the show’s Tracey Jordan, disappeared from the show for a few episodes in 2011. This wasn’t an oversight by the writers: Morgan actually had to go on hiatus for 8 weeks in order to undergo a kidney transplant! 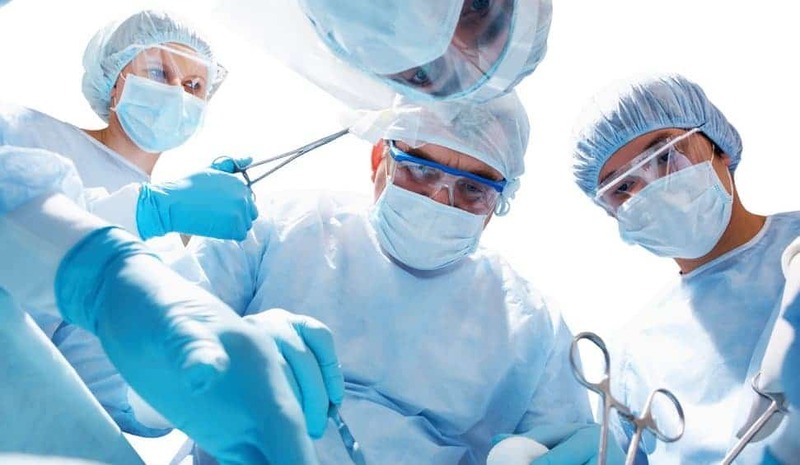 Fortunately the operation was a success and he returned to the show without any issues.